Whether it’s across the island or just down the street, a move requires a lot of preparation. While the team at WestPac International of Hawaii, is happy to do the heavy lifting, you’ll still be in charge of the packing. But before you get started, you need the right moving supplies so your transition will go smoothly and be organized. 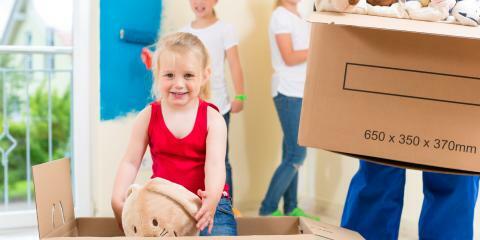 Boxes Of Various Sizes: Get small, medium, and large boxes to pack various-sized items. 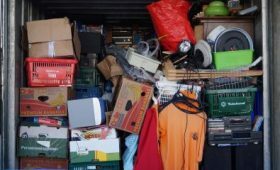 It’s better to fit a few small objects snugly into a couple of little boxes than having your belongings haphazardly packed into one large box, where they’ll be more likely to break. Markers: Use a marker to list the types of items inside (i.e, kitchen supplies). You could also list out individual items for optimal organization. Shipping Materials: If you’re moving any fragile items, cover them completely in bubble wrap, newspapers, or linens. You should also tape them together to prevent them from knocking into one another and breaking. Tape: Masking tape is essential for sealing boxes. Use plenty to make sure no boxes pop open on a bumpy ride or the bottom doesn’t fall out of the box while you’re carrying it to the truck. Garbage Bags: When you’re packing up your house, you’re bound to run into old stuff you no longer need. Throw it away so you can start fresh at your new place. If you have any questions about essential moving supplies, contact the moving and storage professionals at WestPac International of Honolulu. Visit them on their website or Facebook page to learn about their commercial and residential moving services. 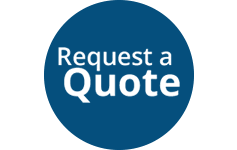 Give them a call at (808) 845-9711 to schedule a move today.